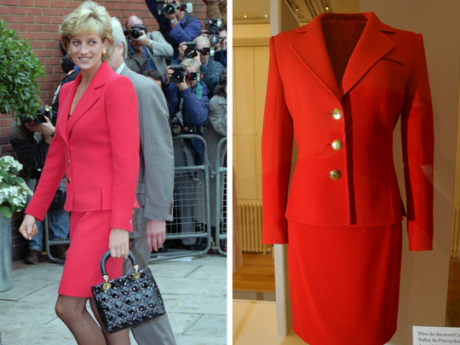 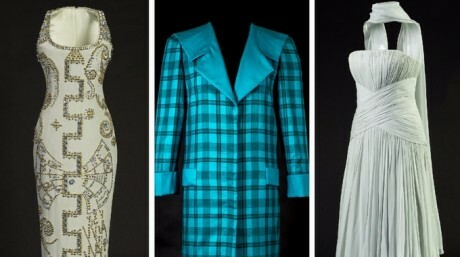 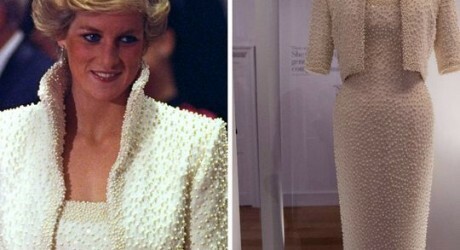 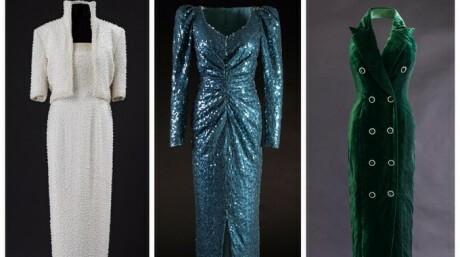 In the Britain’s Kensington Palace, the exhibition is underway for beautiful and memorable dresses of Lady Diana. 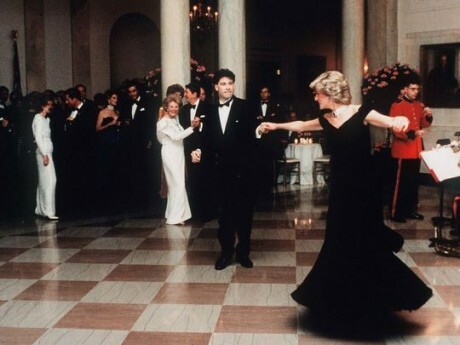 Many people feel the princess still alive and it is difficult to forget her beautiful face. 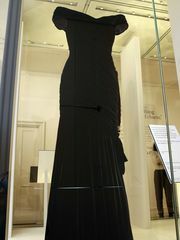 Now, we can imagine her alive also by viewing 25 beautiful and memorable dresses of the princess which are exhibited in the Kensington Palace of Britain. 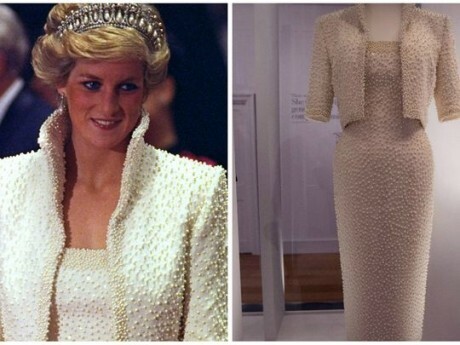 “Story of Diana’s Fashion” is the title given to this exhibition while dresses used by the princess during various important occasions including her dresses during royal visit to Italy are present during this exhibition.